Alaverdashvili M and Laprairie RB. The future of type 1 cannabinoid receptor allosteric ligands. Drug Metabolism Reviews 2018; 50(1) : 14-25. Bagher AM, Laprairie RB, Toguri JT, Kelly MEM, Denovan-Wright EM. Bidirectional allosteric interactions between cannabinoid receptor 1 (CB1) and dopamine receptor 2 long (D2L) heterotetramers. Eur J Pharmacol. 2017; 813: 66-83. Huntsman, R, Tang-Wai, R, Alcorn, J, Lyon, A, Mousseau, D, Seifert, Prosser-Loose, E, Newmeyer. 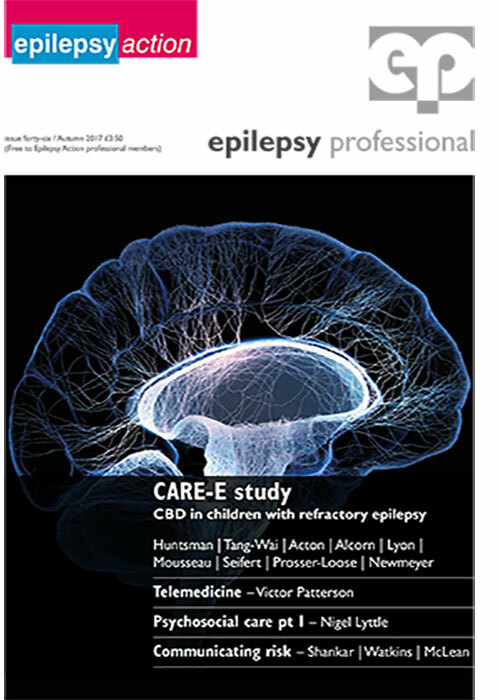 CARE-E Study: CBD in Children with Refractory Epilepsy. Epilepsy Professional Magazine 2017, 46:12-17. Francis, R. Pediatric Epilepsy and Cannabis. Researching safe limits and tolerability. Saskatchewan Health Research Foundation, Research for Health, Oct 2017, (4): 9-12. BD Vacutainer® Barricor™ Blood Collection Tube is the Tube of Choice for LC-MS/MS Analysis of Bioactive Cannabinoids in Plasma. White paper 2017. Alcorn J, Laprairie F, Sharbel T, Tanino K, Konescsni J, Phillips P. Cafe Scientifique ~Cannabinoids: Molecules, Epidemiology and Public Policy. Johnson Shoyama Centre for the Study of Science and Innovation Policy & CRIS. Univ. Sask. Mar 8, 2018. Mousseau DD, Tang-Wai R, Huntsman R, Alcorn J. Medical Marijuana Research in Saskatchewan: From CARE-E to CRIS. Pediatric Grand Rounds, Dept Pediatrics, College of Medicine, University of Saskatchewan. April 13, 2017. Vuong S, Michel D, Huntsman R, Tang-Wai R, Wu F, Lyon AW, Alcorn J. Development of a LC-MS/MS assay for bioactive cannabinoids in plasma of pediatric patients on cannabis oil therapy. Applications to the Clinical Lab (MSACL) 2018 US 10th Annual Conference & Exhibits in Palm Springs, California. January 21-25, 2018.